kasty-pipo-m9_pro-442-20140319-rooted7c_mu on my pipo m9 pro tablet and it failed , im new and am just trying to learn about this .. do i need to root my tablet .if so how do i do that . also do you have a latest working firmware for my tablet . as my tablet is using all its internal storage up . i have installed a update that i was sent from the supplier of the tablet "smart accsesorries" but that dident change anything. i asked pipo on facebook for help . they sent me this update rk3188-1007-20131210 . i installed it but it keeps crashing and turning of , then it takes ages vto come on then its really slow . please help/advise. thanks . Dave. Did you missed something? Overlooked? The Firmware clearly stated "xyz-20140319-rooted"which means that it is already pre-rooted for you , only thing to do after a successful "flash" is to update the SuperSU. No Need to root again. Please install the necessary drivers (recheck) , use (min. 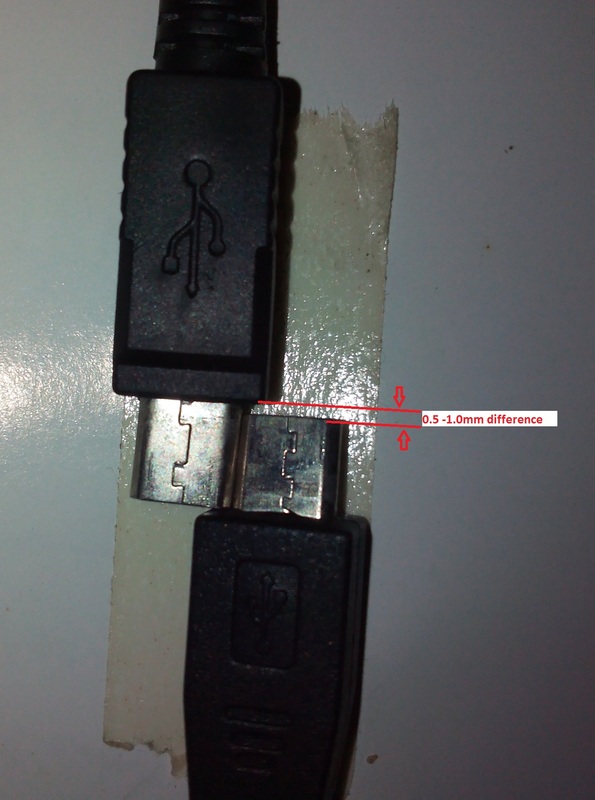 ver) Rockchip BatchTool v1.7 (recheck), this one is the tricky part - use only the original USB cables supplied by PiPo (bcoz it has a slightly longer micro USB connector about 0.5mm-1mm). Please read up all the previous years postings and comments by users. 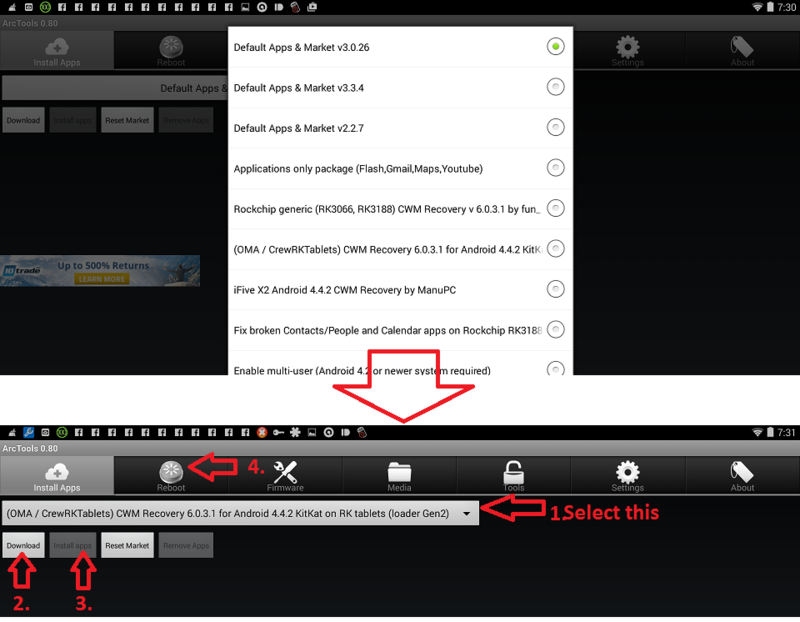 You have the option if using OMA's CWM recovery - through Archtablet Tools app preinstall in the firmware. Also you can install thro' TWRP "PiPoGPSupdate.zip" to make your GPS satellite lock better. (most users complain about GPS). When you use Kasty ROM/firmware just just put aside your other firmware provided by dealer/distributor (even the PiPo factory ROM has given us problems before) , Kasty checked through and corrected some mistakes made by factory, add, minus certain apps. Forget your ROM provided by seller. I have been using this ROM for nearly 2 years already without any problems. Except that you must choose the 4GB storage version or the 7Gb storage version , its a matter of choice. Hi thank you for your reply after reading your instructions , i re installed the firmware and it worked " Brilliant " thank you . now how do i update the SuperSU..
also the zip files you have attached do i need to install these on my tablet . and if so do i install them the same way as i installed the kasty rom . thanks again . Dave ..
hi thanks again for the instructions , i found arctools on my apps and followed your instructions . dont no what happened when i did this but everything seems ok , also google updated the super su binnery to version 4.6 . dont no what happened there either but everything seems to work ok . do i need to do anything eles . and also what is the download apps in arctools for . thanks again . Dave .. Install this and then you can access "recovery" : https://play.google.com/store/apps/details?id=com.siriusapplications.quickboot . Select "reboot into recovery" (this is to confirm whether the CWM you have installed has replaced the factory recovery) If everything is OK to you then in CWM select "backup". (Please Google for CWM/TWRP recovery tutorials available on web) It is easier to teach newbies (like yourself) how to access Recovery just press the Reboot icon on this app (the traditional way is to use Power buttons + Esc buttons when the tablet is in the OFF condition) . Run the updated SuperSU if it says update binary then you have to update. That is ALL if you want a slightly better improvements use my "GPSipdate.zip" because it also contains some other improvements. 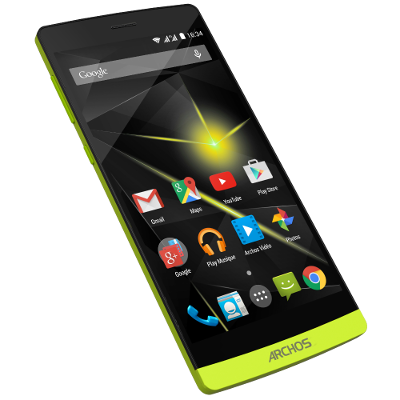 After this dont play the fool with the ArchTools it can do serious damage to your Tablet. No need to open ArchTools again for the rest of the Tablets life. All the best! hi ok thanks again , i installed the quick boot app and pressed recovery . it just seemed to reboot , then i pressed reboot and it did the same . nothing asked me the update anything . so i hope it did what it was supposed to do . 2 questions .. how do i install GPSipdate.zip if i use the loader what do i use to install . ie update ect ..
and question 2 .. beeing a newbee . how can i use recovery if the tablet is off . this is what iv experienced when the tablet dident work instead of the power/escape..
thanks again for all your advice, information and instructions . if it wasent for yourself . i would have a dead tablet .. i promise not to mess with anything especily arctools ..all the best to you .. Dave.. I think you failed to install the CWM properly please revert to installing the TWRP Recovery as I am afraid if you fail to install recovery properly the second time it might cause you to have to reflash (we dont want that do we?) 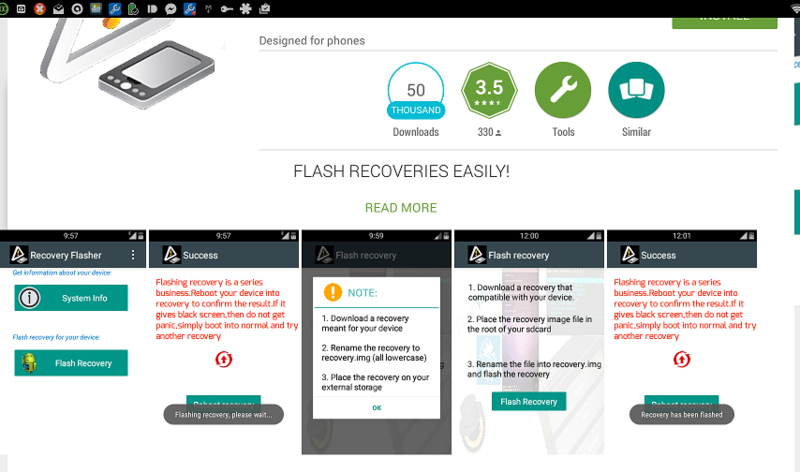 just copy the "recovery.img" (from TWRP.zip) to sdcard and install either RASHR/ACR/KANNAN Recovery flasher (I think I used KANNAN) the screen shot is here. Dont mix around the recovery (after finish using it rename it to "TWRPrecovery.img") because there might be a time you want to use "CWMrecovery.img" or factory recovery. 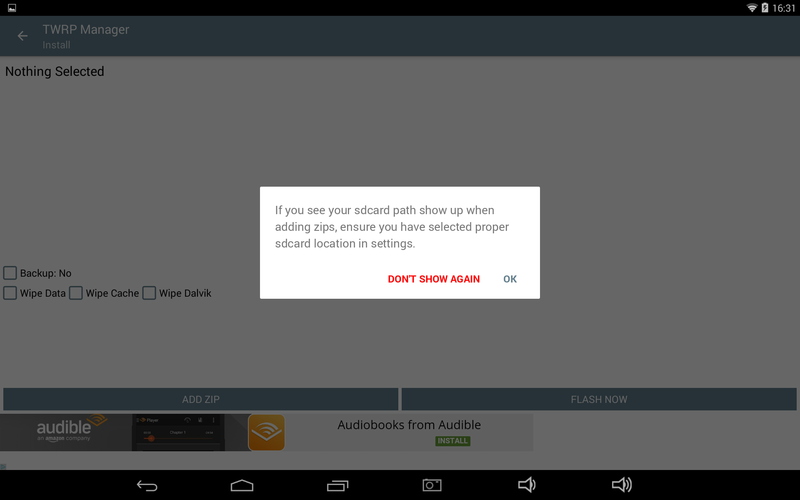 Please also remember you have to "allow" SuperSU for apps that request permission before they can work. Only after the successful installation of recovery can you "install" any modification zip like my "GPSupdate.zip" you have to select "install" from within TWRP or CWM before you can do all the mods/ backup (your tablet life saver) and restore. hi i have copyed the recovery.img from the zip file onto my external sd card using my pc just read the insert from your other post DO NOT UNZIP these zip files!.WHAT DO I DO ? HOW? . i will install kannan onto my tablet and have a look at that and see/workout how to do it .as i dont understand your instructions .what should i do with quickboot ..
as for the gpsupdate.zip . i understand after the recovery as been done i can install this from twrp or cwm , do i have to unzip this and then put it on my sd card or does the app unzip it ..
your other instructions were brill . i did the arctools thing ok and google player updated the supersu app . its just that i dont no how to get the update into the tablet ..
Just install TWRP first then you know what customs recovery is. (Please reasearch /Google what TWRP/CWM recovery is) the "GPS update.zip" I told you do not unzip it! It is not the normal zip file if I put in the name "unzipme!" only then you can unzip. Please I cant be babysitting you alone on this small issue. It is just install either one of the recovery flasher appp run it (I gave you 3 flasher bcoz I cant recall which one I use but I think it was Kannan or Rashr) and reboot into recovery then>> do your research about TWRP/CWM. I am sorry but I cant babysit. As for QuickBoot it is for your own convenient Reboot/PowerOff/Reboot Recovery so that I dont have to spent another week explaining "press Power+Esc buttons". 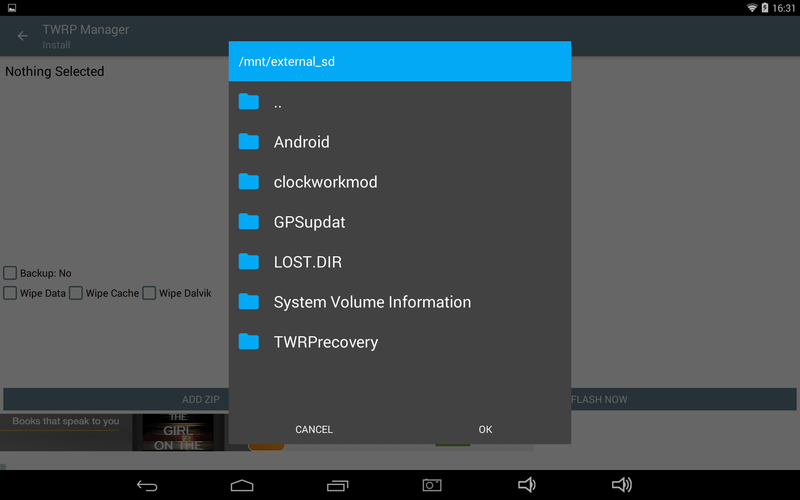 Learn it up yourself after TWRP has been installed. hi , im sorry you feel that you are babysitting me on this help you have given me . . i thought you were learning me how to do things that i have no knowledge of doing, untill i found your forums on google . your help has been fantastic , and the instructions you have given me as been the same . as i told you from the start i am and still is new to this . but i will continue to search for the help i need further to compleete this firmware install to the end .. thank you for your help on this matter .. regards . Dave ..
i tried to find kannan in playstore but it waent there so i used twrp. i followed instructions to install twrp recovery zip from sd card . ticked all the boxwes for backup ect and it backed up and did all them things in the boxes . it backed up to my external sd card . then the tablet went into a mode i havent seen before . a list came up asking to reboot install from sd card , ect i choose to install the twerp recovery from ext sd but i just rebooted . i sawe at the bottom of the screen that it said ,, cwm based recovery v6.03.1 by oma and the default backup was tar . have i done it as twrp says nothings been installed . iv included some screen shots .., thank you . Dave ..
i tried to find kannan in playstore but it waent there so i used twrp. 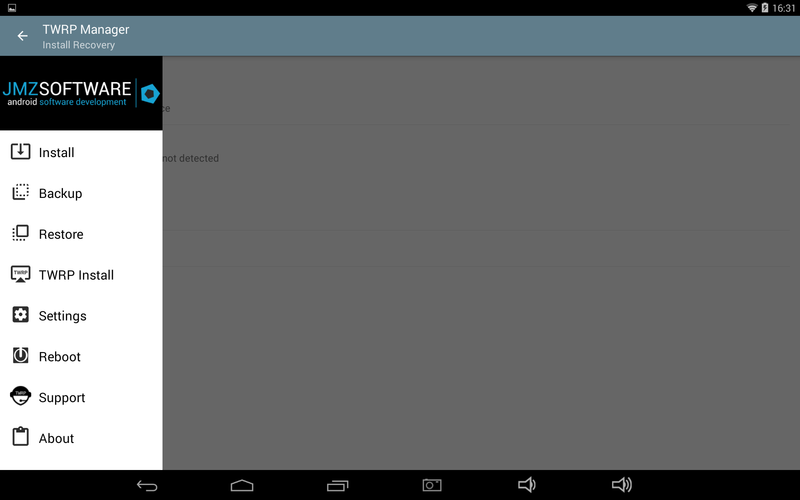 i followed instructions to install twrp recovery zip from sd card . ticked all the boxwes for backup ect and it backed up and did all them things in the boxes . it backed up to my external sd card . then the tablet went into a mode i havent seen before . a list came up asking to reboot install from sd card , ect i choose to install the twerp recovery from ext sd but it just rebooted . i saw at the bottom of the screen that it said ,, cwm based recovery v6.03.1 by oma and the default backup was tar . Hi I have just tryed to installed the twrp recovery zip , and this is what it said ..after i tried to install it again..pics attached.